I’m an affiliate for the resources listed below. I currently use or have used all of them and love(d) them! All I have to say is LastPass SAVES my life… EVERYday. (I’m being kinda dramatic but it’s true.) 😉 LastPass is worth every penny I pay for it and then some. Use Thrive Architect to create your marketing funnels. It’s one of my favorite, favorite, favorite plugins. 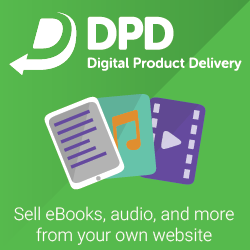 Create flawless, high-converting and extremely polished looking pages that take your visitors all the way from initial signup to purchase, product download and more. If I could shout it from the mountaintops 24 hours a day 7 days a week I would… “Backup your website! Backup your website! Backup your website! Regularly. Don’t just rely on hosting company backups.” Wishing you had it when you need it is already too late. Since I first started using BlogVault some years ago, they’ve added many new features that have made it even better. And you can get a free trial to test it out. I’m sure you’ll love it. This is one of my most favorite of all the tools. I have several sites, including this one, that I don’t need (or prefer) managed WordPress hosting on so I decided to move them to Siteground. On top of the standard features like free domain names, 24/7 technical support, 99.9% uptime, etc., they add their own custom-made solutions to make your website faster, safer, and better supported than anywhere else. 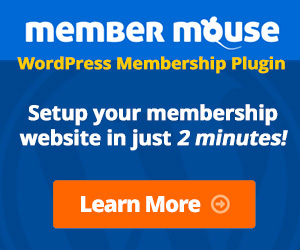 I’ve used a few different membership site plugins before, including Digital Access Pass, WP Member and OptimizePress. MemberMouse is by far the simplest I’ve had the pleasure of using. Set up is fast, features are rich and the price is not expensive for starters. If you’ve been stuck launching your membership program because you don’t know which tech tools to use, this is a great plugin. As an “own your assets” advocate, I prefer using a WordPress plugin for a membership vs. third-party services. One thing to note is that a standard membership site is different than a course builder or learning management system (LMS) that usually includes a more “modules and lessons” type layout, quizzes, certifications and the like. I’ve used different tools to make landing and sales pages including Ontraport and Thrive Architect (as mentioned above). I even use just a custom page template in my WordPress theme for some things too (sometimes drag-n-drop builders just don’t give me the level of customization that I want). I started out using Ontraport to try to build out an eCommerce funnel with my Shopify store. It was not ideal and kinda tedious. 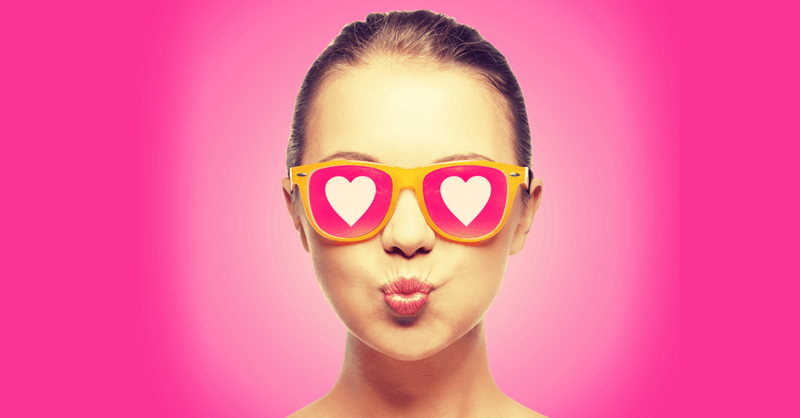 Then I found Zipify Pages and absolutely loved it (I’m not really a fan of ClickFunnels)! The app integrates directly with your Shopify store. They have pre-made templates that are great out-the-box, as well as the ability to make custom pages using their “blocks”. Definitely worth the investment. I’m kind of a WordPress snob :)… BUT.. I actually LOVE Shopify for eComm sites (because WooCommerce just makes me tired :/).